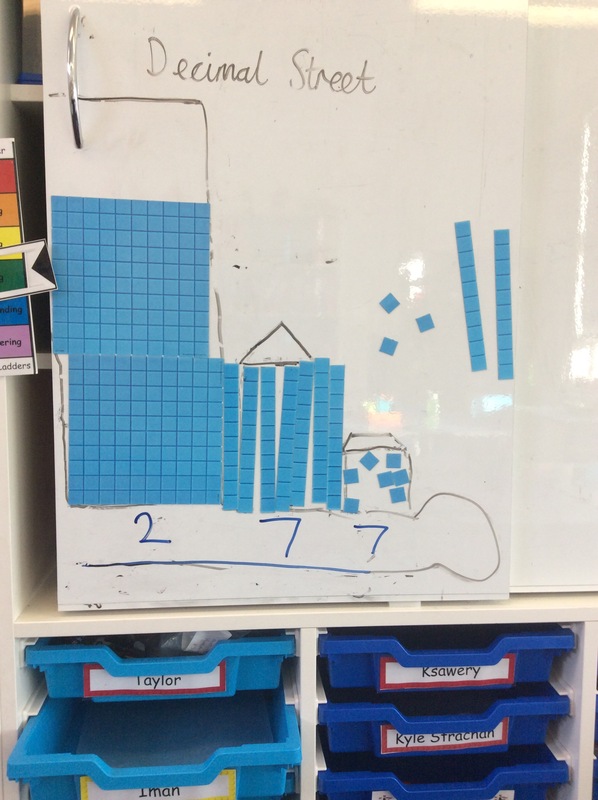 In P3B we have been learning about hundreds, tens and units. 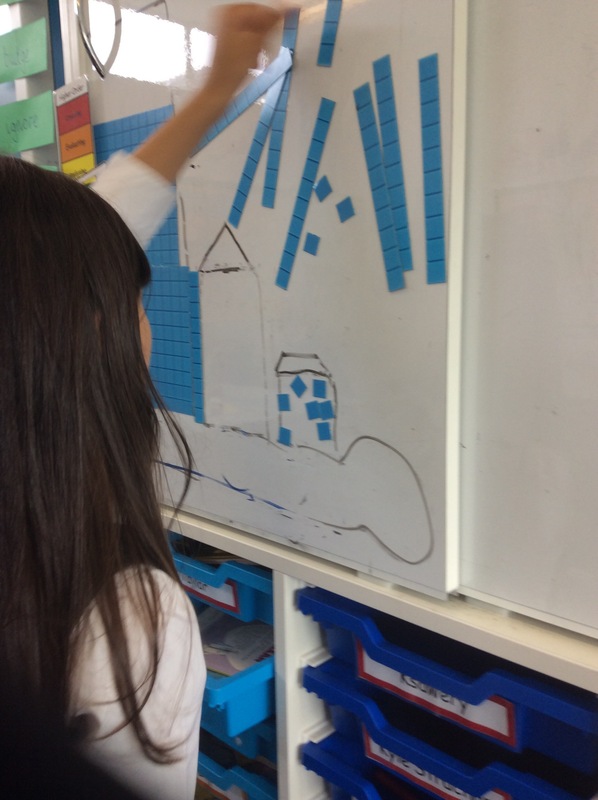 We have been making 3 digit numbers using Decimal Street. But we have to work fast before the number gets destroyed!